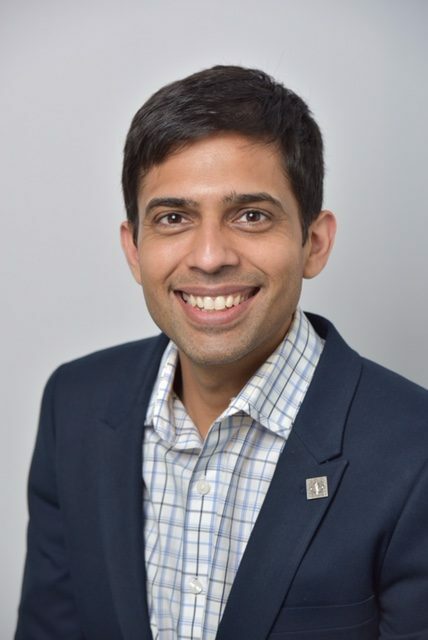 Dr. Hari K. Digumarthi, an Atlanta native, maintains an active practice in Oral Surgery in the greater Atlanta Metropolitan area. Dr. Digumarthi graduated with a Bachelor’s Degree in Chemical Engineering from Georgia Institute of Technology in 2002. After initially working as a Chemical Engineer, he matriculated at the Georgia Regents University (formerly Medical College of Georgia) to pursue his passion to help others through the health care profession. He earned his Doctor of Dental Medicine (D.M.D.) degree in 2007. Upon earning his D.M.D., Dr. Digumarthi was accepted to the six year Oral and Maxillofacial Surgery Residency Program at the University of Alabama, Birmingham (UAB). After completing his internship from 2007 to 2008, he earned his Doctor of Medicine (M.D.) from UAB Medical School in 2010. Dr. Digumarthi then went on to receive extensive training in Maxillofacial Surgery including Facial Trauma, Dentoalveolar surgery, Dental Implants, Tempromandibular joint disorders, Orthognathic surgery, Nerve injury repair, Anesthesia and Pathology. Dr. Digumarthi has been involved in numerous research projects, lectured to colleagues and dental students, and presented at several national meetings on various aspects of maxillofacial surgery and patient management. Dr. Digumarthi is licensed to practice dentistry in Alabama and Georgia. Moreover, he is also licensed to practice Medicine in Georgia. Dr. Digumarthi is on staff at Northside Hospital and is affiliated with Georgia Oral and Facial Surgery and his practice includes all aspects of maxillofacial surgery. He is proud and humbled to be working with world renowned colleagues affiliated with his practice. He is a member of the American Association of Oral and Maxillofacial Surgery, Georgia Dental Association, and American Medical Association. During his limited free time, he enjoys spending time with his family, running, and painting.